August 1st in Shopping Cart Themes, WordPress Themes by Wordpress Jedi . So you want to start your own online store? Going online with your own flower shop, clothes or jewelry store is not that hard as long as you are running your website on WordPress. Niche e-store themes will not get your inventory and ship your items for you, but they do save you time and help you take your existing business online more efficiently. 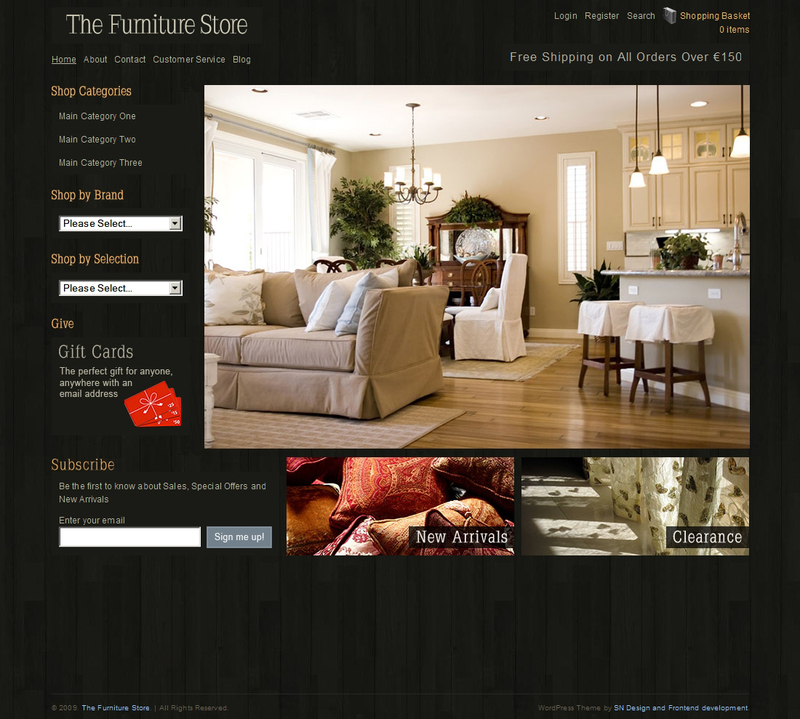 The Furniture Store: an attractive theme that targets offline furniture stores that want to create an online presence quickly. It’s great in handling images and does not require any plugin to work. 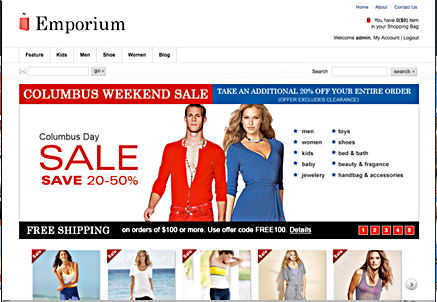 Emporium for WordPress: a very clean shopping cart WordPress theme that works great for clothes and apparel stores. Has a built-in affiliate system too. 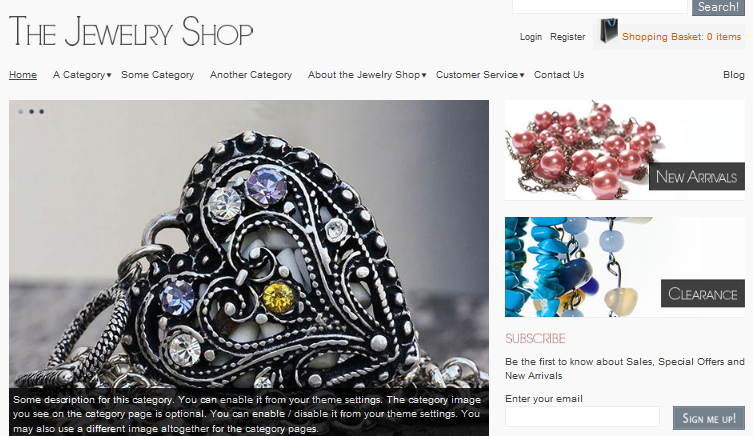 The Jewelry Shop: a highly customizable theme for jewelry shops. It has 33 sections to fit your widgets in. 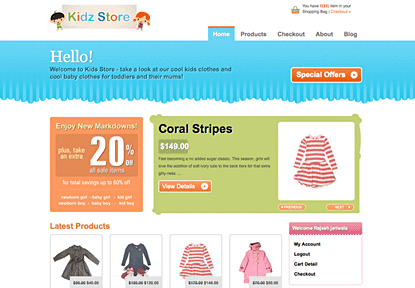 Kidz Store: Kidz Store is a powerful WordPress e-commerce theme that enables you to start an e-store with WordPress fast. Can be used to sell kid goodies and any other product for that matter. Sofa Stockphoto: a very decent theme to start selling your photos and other digital goods. PayPal is integrated into this theme as well. 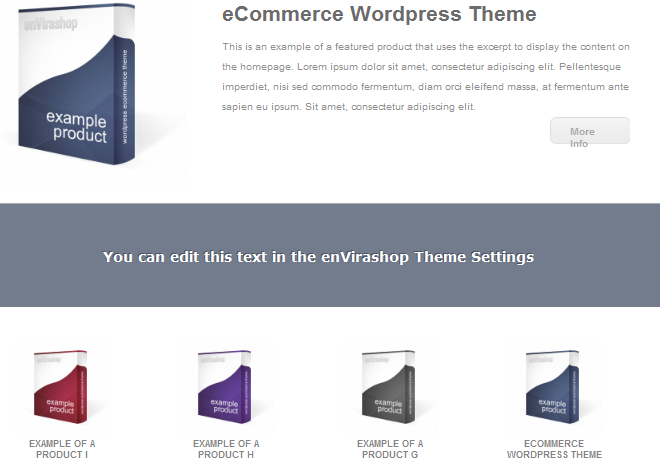 enVirashop Theme: lets you start selling your own software or any other product for that matter. 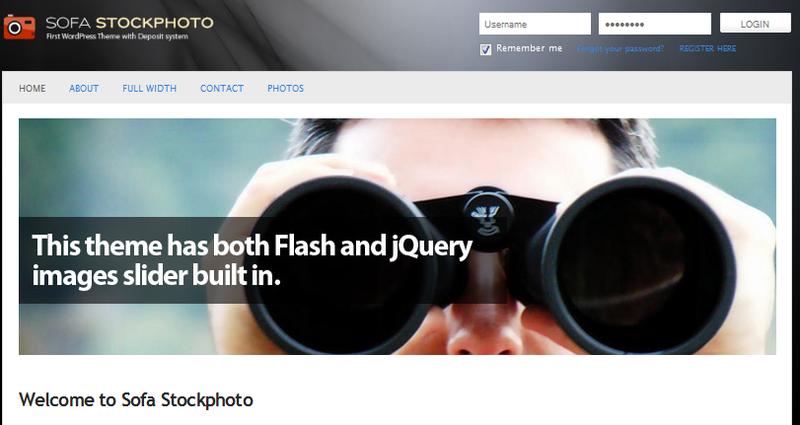 Has 5 color themes and takes full advantage of jQuery to offer a dynamic experience to your visitors. 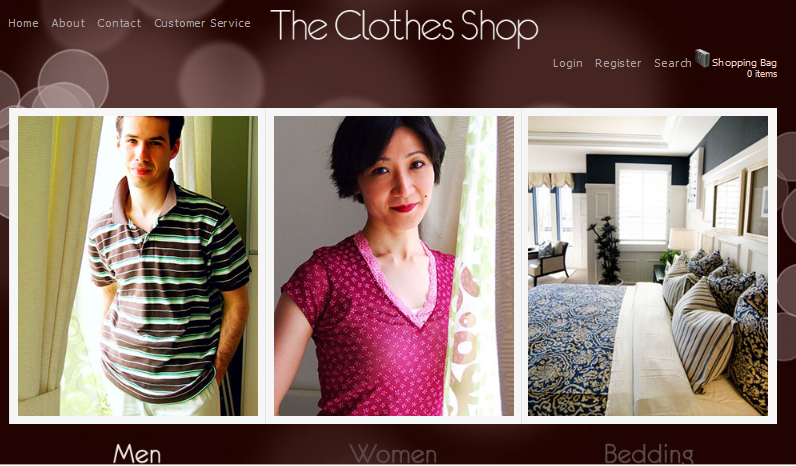 The Clothes Shop: if you own a clothes shop, you can use this theme to take your business online fast. It has 17 custom widgets. Viroshop Theme: a flexible online shop theme that supports PayPal and Google Checkout payments. You can even offer your own coupons with this theme. There you have it. 8 attractive WordPress themes that can help you bring your own niche store online.